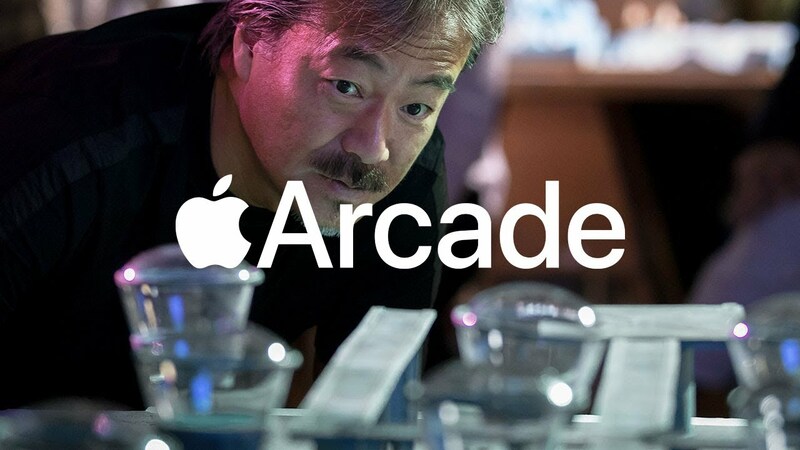 It's always big news when Apple announces a new service, meaning game fans were in for a special treat when the company revealed the upcoming launch of Apple Arcade. Designed as a subscription service for Apple users who want to sample the best in mobile gaming, Apple Arcade provides a curated selection of new and exclusive games that can be played across a range of iOS, MacOS, and tvOS devices. Here are details about each of the games confirmed for Apple Arcade so far. 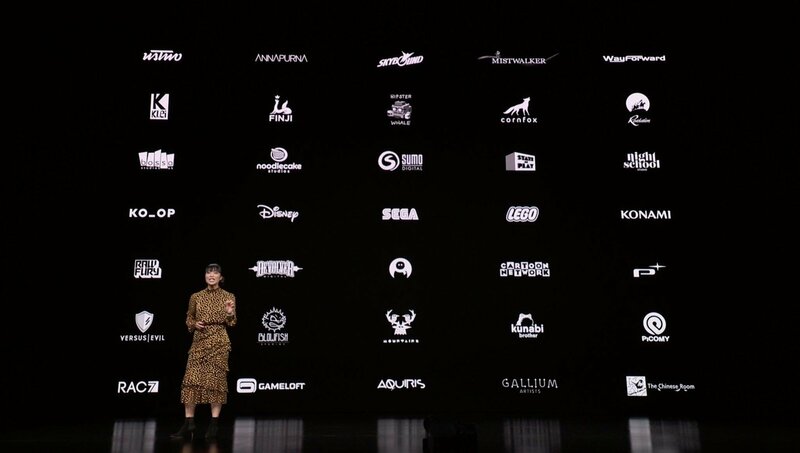 Apple has stated that around 100 games will be avaialble on Apple Arcade when the service launches. However, only about 35 games have actually been confirmed — the rest will likely remain a mystery until we get closer to the date when the service goes live. Until then, here are 25 games confirmed as coming to Apple Arcade as provided through the official Apple Arcade website. Oceanhorn 2: Knights of the Lost Realm - Cornfox & Bros.
What do you think about each of the games confirmed for Apple Arcade so far? No doubt many of the games, developers, and publishers will sound familiar to mobile users, but as for the rest of the planned 100 games go, we'll just have to wait for more details. Until then, keep fresh on all the latest mobile-flavored news by keeping it tuned to the Modojo @ Shacknews home page.